Stencil graphics are becoming more common among artists and designers. 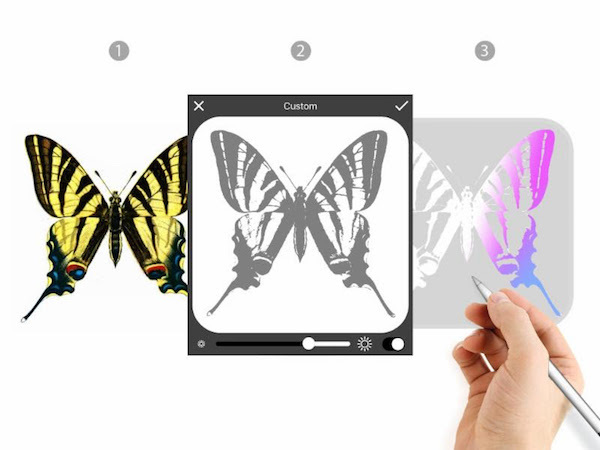 Using stencils allows them to transform images into ready-to-use digital templates with ease. 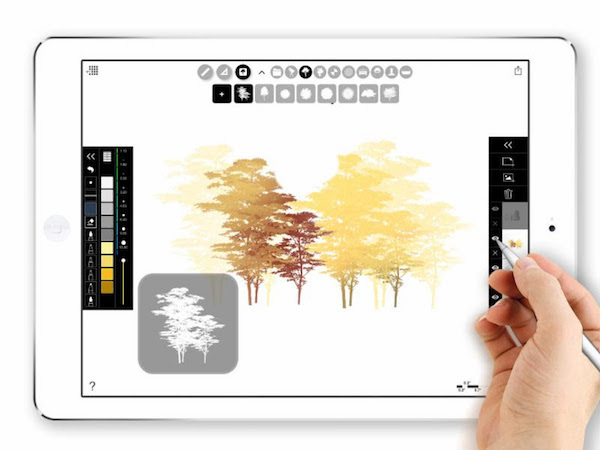 Recently, app creator Morpholio has released Stencil, a new customizable tool for digital drawing, which works as a tool inside the popular Trace App. Containing a series of pre-made illustrations and symbols, it enhances the efficiency of digital creatives. With this new high-performing digital stencil, any image can be turned into a custom template in seconds. It also allows for pixel level precision. Watch the video below to see this new tool in action, and to get a better understanding of how it works.